Paige Gilchrist is the latest coach to join the VDOT Marketplace. Paige recently graduated from NAU with a Health Science degree. 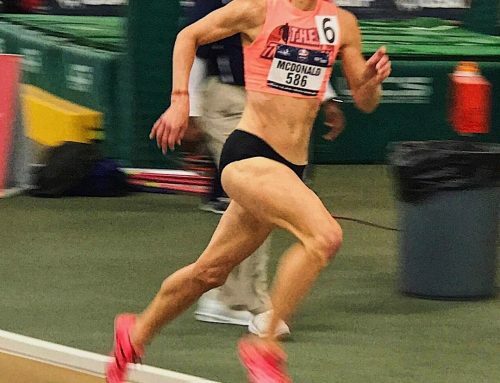 After wrapping up her collegiate career earning second team All American status in the 5k, Paige got her VDOT Coaching Certification and launched her online business. 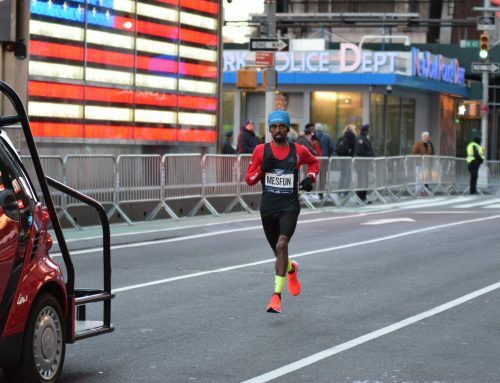 VDOT O2: When and how did you become so dedicated to the sport of running? Paige: I began running around 10-11 years old with my mom, but it was early in high school when I realized I had found the sport I was going to stay with for life. Racing was exciting and made me feel confident, and it’s so rewarding to be able to see how all of your hard work has paid off. 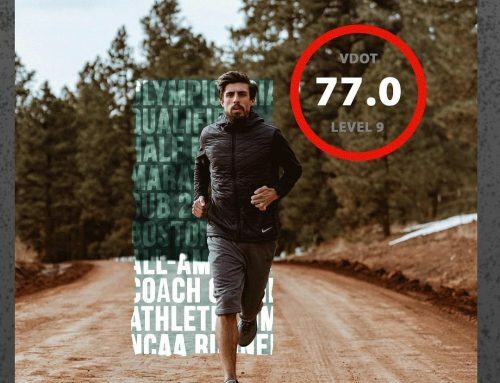 VDOT O2: What were some of the key difference makers in your recent progress as an athlete? 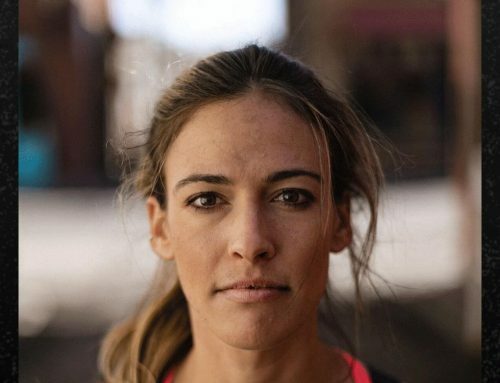 Paige: Most of my key difference-makers in my recent progress as an athlete have had to come from myself; I realized for the first time in my running career I was without a coach, and I had to be accountable and dedicated to and for myself. 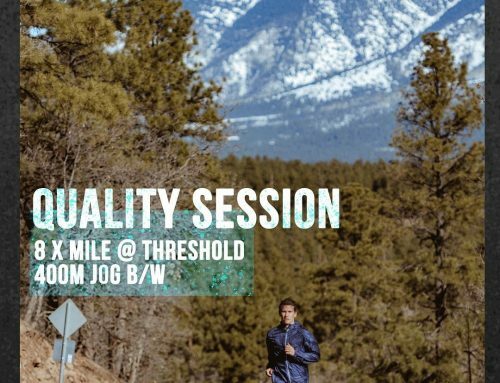 It’s easier now to skip a run if I don’t make the time, or change my training plan or not have a plan at all. Learning how to be a patient and diligent athlete when there isn’t a team or coach has helped me progress my training. VDOT O2: Name one coach and how they helped influence your career. Paige: Mike Smith helped give me some of the best moments of my running career. In just a year and a half, I transformed so much as an athlete, teammate and student thanks to his guidance and encouragement. Mike helped me remember why I wanted to be a collegiate athlete so badly, find the courage to still chase my goals and actually achieve them. I wish all athletes could experience a coach like him. VDOT O2: Why did you want to get into coaching and what do you love most about it? Paige: My first academic advising appointment in college had me answering the “what do you want to be when you grow up?” I answered: “I want to be a coach.” From my mom to my high school and college coaches, I have been very fortunate to learn the sport and see first-hand how to have a positive and meaningful influence on athletes and all people. I am so excited for the opportunity to further share what I’ve learned and be an influence to someone else. VDOT O2: What’s your general coaching philosophy? Paige: My general coaching philosophy stems from communication and flexibility; I want my athletes to comfortably and honestly communicate what they want from me as a coach and how they want to get it. This way I can be the most helpful to them as well as accommodating and flexible down the road. Training is not black and white, plans are constantly changing, and goals and ideas change. All of that is okay, and communication keeps it so. VDOT O2: What do you like most about the VDOT methodology? Paige: The VDOT methodology is so interesting to me because I have experienced it first-hand as an athlete. Having been coached by Mike Smith, I learned many of the principles that Dr. Jack Daniels has incorporated into his own training for years. I had to learn how to keep Easy days easy, the absolute importance of sleep, improving my cadence, etc. I’ll continue to learn and develop my own coaching with the help of Dr. Daniels and his running formula. 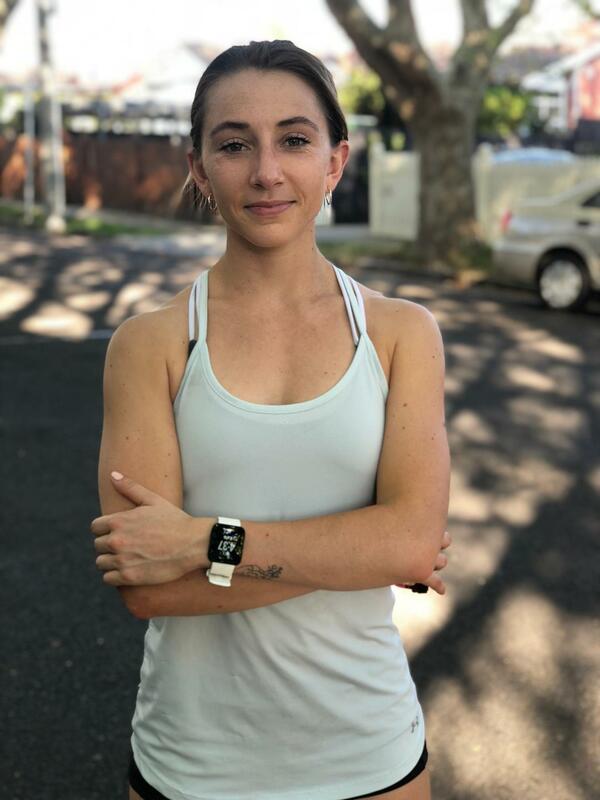 Paige Gilchrist is a recent Northern Arizona University graduate living and training in Melbourne, Australia. She has been coached by Missoulian Anders Brooker, and NAU greats Eric Heins and Michael Smith. A Health Science degree and a lifetime love of running has led her to online coaching. Learn more about Paige’s coaching services and connect with her on the VDOT Marketplace.